If none other than Wynton Marsalis calls your way of playing ‘the future of the trumpet’, you can rightly be termed a big name in the world of music. 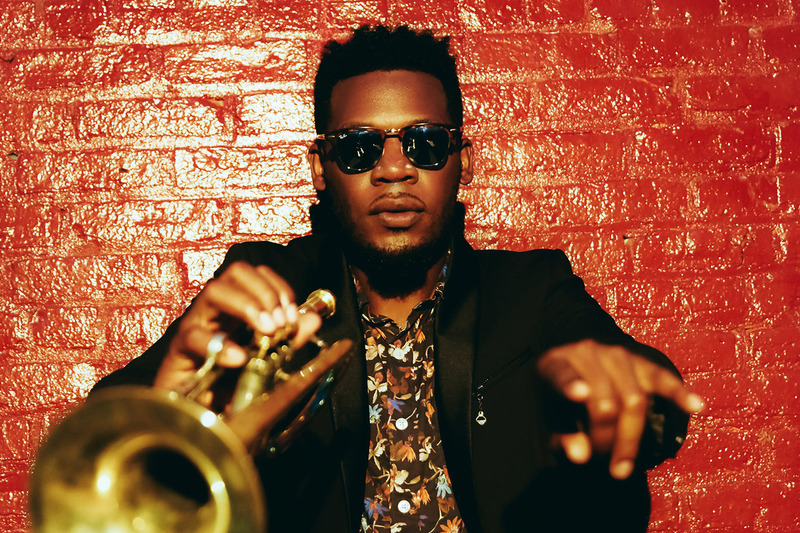 Yet Keyon Harrold is more than just an extraordinarily talented trumpeter. The Missouri-born-and-raised artist is also a successful producer, arranger, songwriter, and bandleader in a number of genres, such as R&B, pop, gospel, hip-hop, and jazz. The 37-year-old American has worked on over 100 albums, including those of superstars Jay-Z, Beyoncé, D’Angelo, Erykah Badu, and Lauryn Hill. He also took care of the trumpet playing on the Grammy-winning soundtrack of Miles Ahead, the biopic about Miles Davis. Harrold’s playful style is melodious but also surprisingly technical and inventive. A creatively challenging and refreshing combination that rightly crowns him the trumpet player who has the sound of the future at his fingertips.